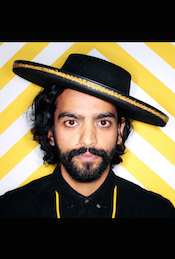 A fantastic track from the second release of UK artist Rooster Cole. 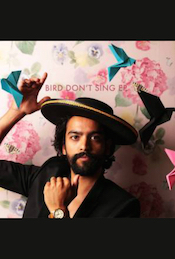 Songs of love and loss, tinged with a 1950s Rock n' Roll swagger. 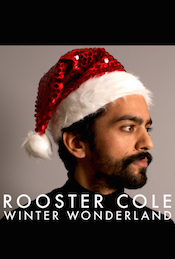 A fantastic track by UK artist Rooster Cole. 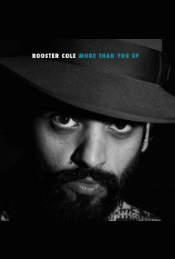 A fantastic track from 'More Than You', the debut EP of UK-based artist Rooster Cole, which has an infectious upbeat energy and swagger.